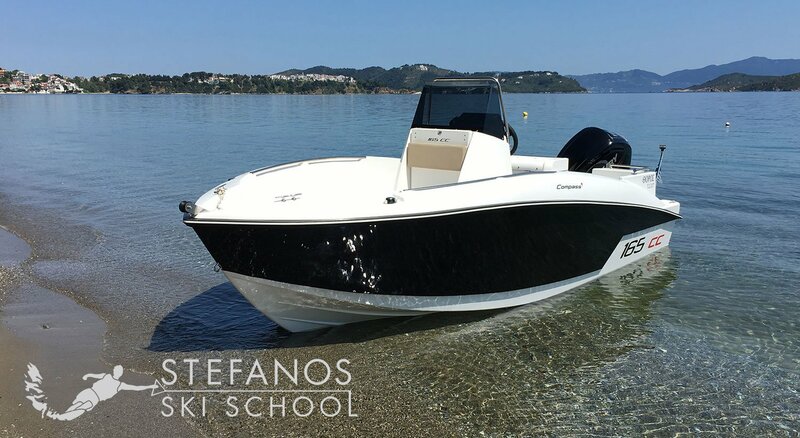 We are very happy to announce our new speedboat for rent for the first time this summer. 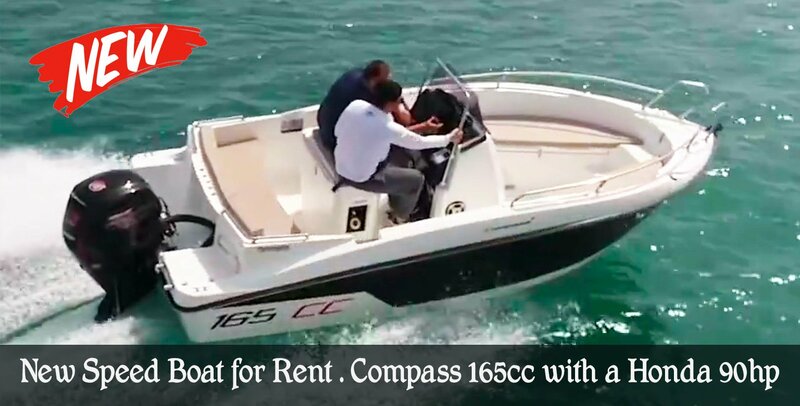 The Compass 165 cc is a magnificent boat that we loved the first sight. 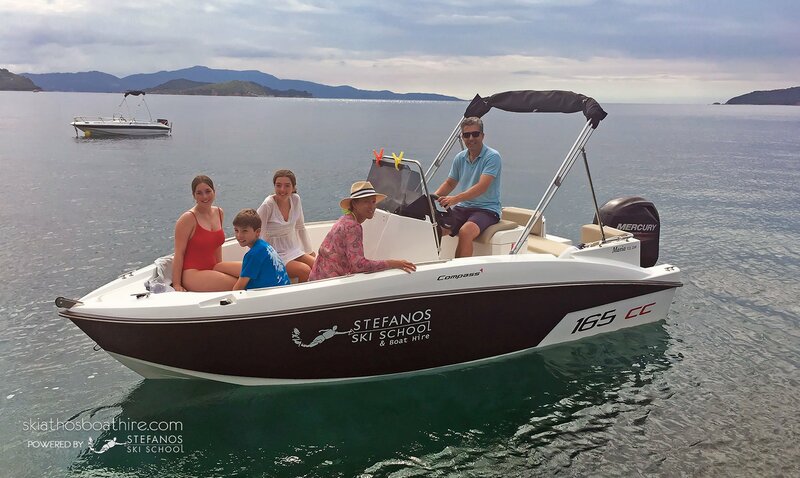 It is a family boat specially designed to satisfy all the needs of people who love the quality and comfort. Find the dates on the calendar below it is available for rent and contact us for feather details. Port Police has the authority to stop you any time for inspection. 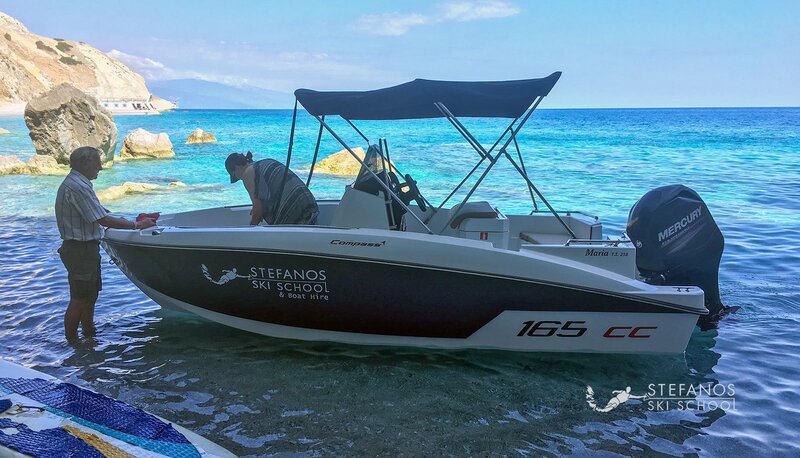 They will check the safety equipment and the papers of the boat. You must have an id with you on board. 5. 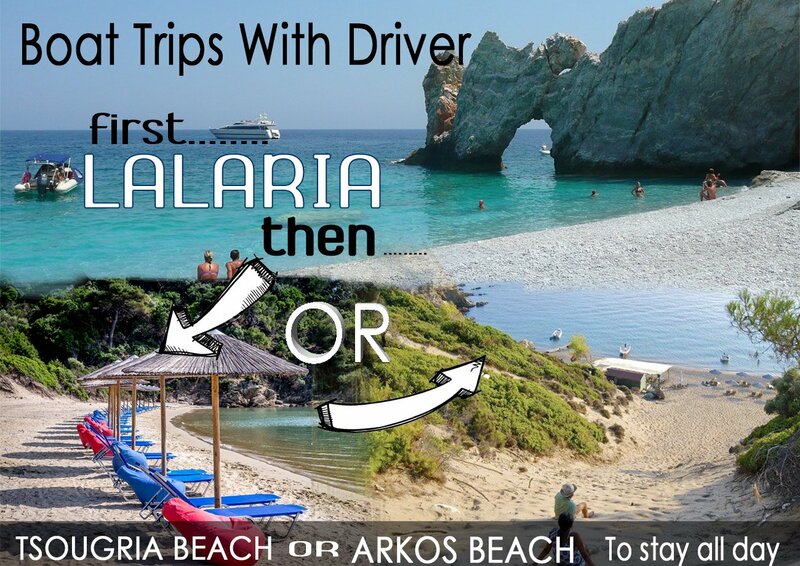 It is forbidden to go to Skopelos Alonissos or Mainland. 6. The use of alcohol is strictly forbidden to the driver. 2. 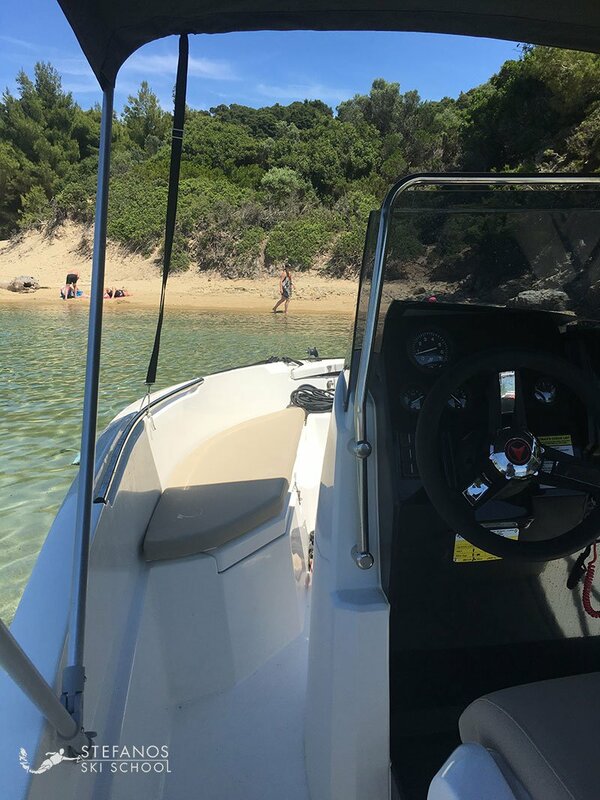 If you break the propeller, cause any damage, or lose the anchor, lifejacket, oar or any other part of the boat you will have to pay for it so we can replace it for the next day rental. 3. 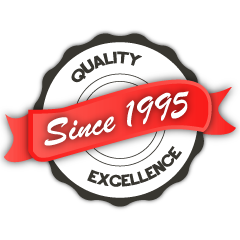 You must be 18 years or over to make a booking with us. 4. 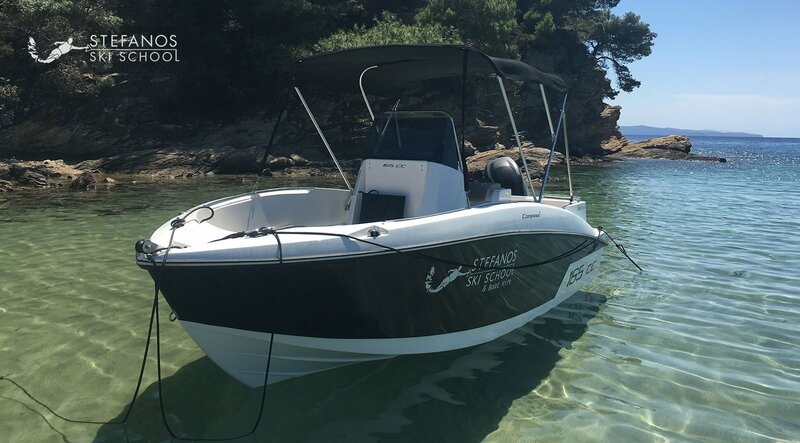 Although boats are insured, you (The Driver) are primarily responsible for any damage or loss to the boat and its equipment; in case of damage/loss you will have to pay the amount of excess in full or part of; this amount will vary depending on the type of damage/or loss. You (The Driver) will be held responsible for the actions of the other members of your party as well. 5. 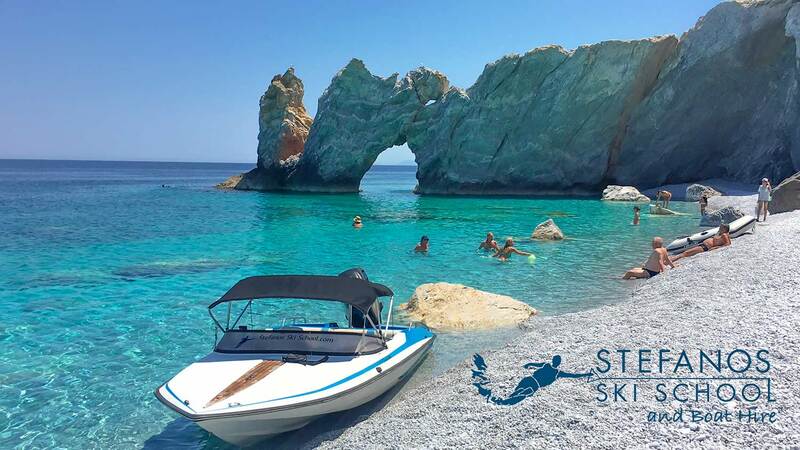 Fuel costs are not included in boat rental rates. 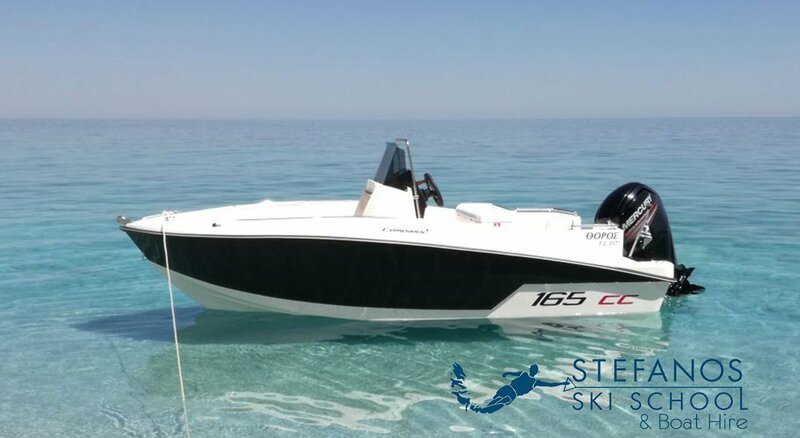 6.t is mandatory to respect the maximum number of passenger permitted on board to comply with laws and regulations: the number of persons indicated for each boat must not be exceeded. 7. 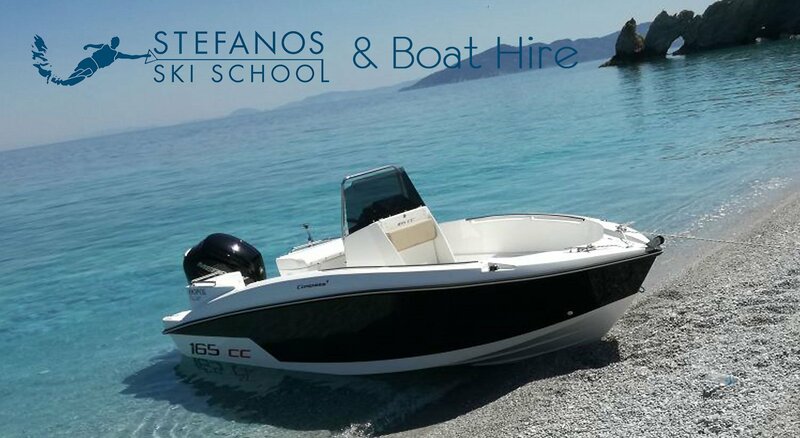 Stefanos Ski School & Boat Hire may at its absolute discretion refuse to hand over a boat Or terminate the boat rental period in advance where, in the opinion of Stefanos the driver is likely to cause damage, distress or fails to comply with company rules. 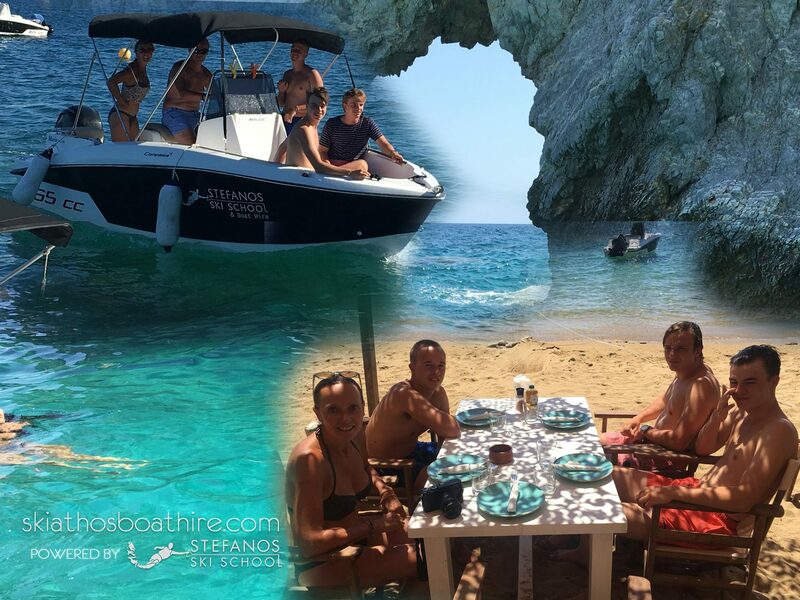 In such event, Stefanos will be under no obligation to refund any money. 9. If you decide to cancel your boat for any reason other than weather conditions you lose your deposit. 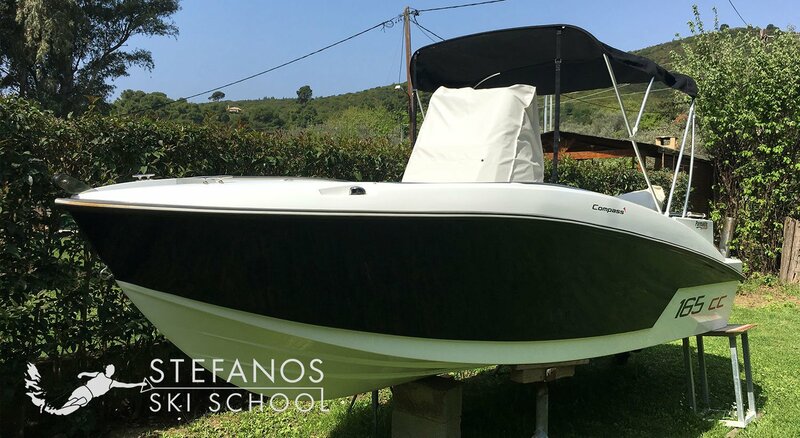 FULL NAME AND SIGNATURE ……………………………………………………………………………………..
Price for MARIA boat can be different in different periods in the summer, also on how many people will be in the boat.